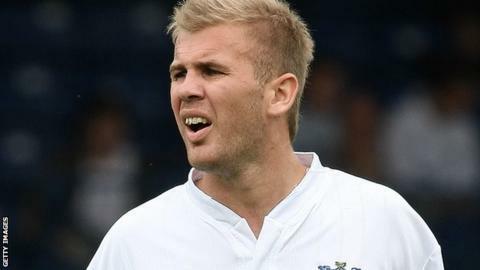 Andy Bishop's loan move to Wrexham has finally been completed - over a week since the club reached agreement with Bury to sign the striker. The move had stalled after a delay with the paperwork, prompting manager Andy Morrell to describe the process as a "disgrace" and a "joke". Bishop missed the win at Cambridge as a consequence but could make his debut against Luton on Saturday. "I'm delighted," Bishop told the club's website. "Mind you, having watched a few games now from the stands, it'll be tough getting a place in this side. "The lads have shown me just why they did so well last season. "I have at least had a chance to get to know everyone, but I'm also keen to get started and show the Wrexham fans that I can also contribute. "It's going to be tough at Luton, as there can be fewer harder places to go to in this league, but that's also a great challenge for us." Wrexham will also have defender Chris Westwood available for the trip to Kenilworth Road. Westwood has recovered from a groin strain that has forced him to miss the last two games.